​It's the new 'Calendar' and 'Map' view that lets you plan your air travel at the cheapest prices... These are new features that will work better and better the more they are used. Some months for the 'Calendar' view will show only a 'Search' spyglass... it's ok, just click on it and continue to search! And go down below for the new 'Map' view. I think you will enjoy checking your airfares this way! 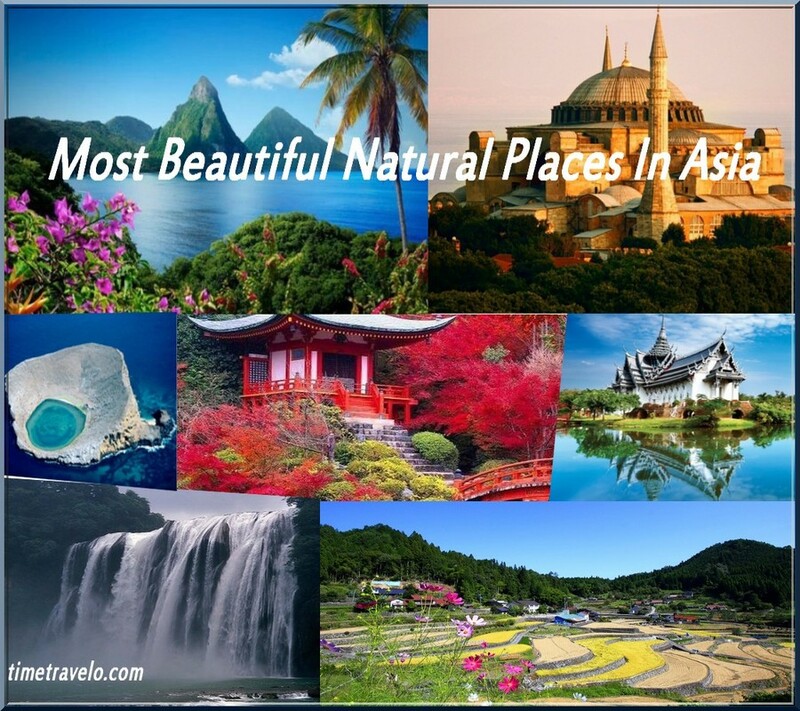 ​We've Got Asia Covered For You!!! 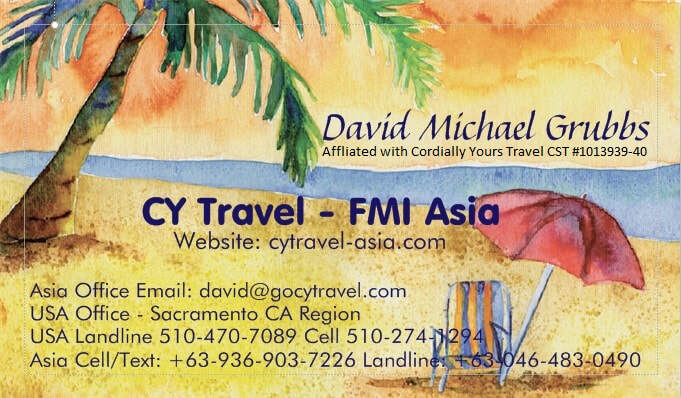 CY Travel - Asia was created to help you find the cheapest plane tickets. We will help you book tickets from Philippines to United States, Japan, Thailand and, of course, domestic flights (Manila, Cebu City), as well as a multitude of other destinations. We have access to a global database of flights by 728 airlines (including American Airlines, United Airlines, Lufthansa) and 200 flight booking agencies, which allows us to find flights in real time and compare them with each other. By the way, CY Travel - Asia is 100% free to use. Click anywhere on the Map to make it bigger! On the Map First Click on the bottom right side (mobile phones top right) white box "Filters" - Then add the city you want to depart from.